Coaching and consulting so that every client is empowered to make change happen at individual, community, and organizational levels. Edlinguist Solutions is a consulting and coaching firm that helps individuals and organizations solve education and public health challenges with a results-oriented applied linguistics perspective. We believe that language and difficulties in using it to communicate and convince others of our ideas are at the heart of all aspects of human life. As professionals highly attuned to the nuances of language in public and private schools, government agencies, health clinics, hospitals, legislatures, nonprofits, and pharmacies, our consultants and coaches are committed, first and foremost, to understanding our clients’ specific contexts and needs. The Edlinguist Solutions System begins with a process of discovery, where we ask powerful questions to distill salient points about where you are and where you’d like to be. Our clients consist of individual “helping professions” professionals, students, parents, small and large corporations, government agencies, nonprofit organizations, traditional public and charter schools, school districts, and charter management organizations. We are committed to clients by leveraging their strengths with an empowerment driven philosophy focused on process improvement and mapping adaptable pathways to their success. Edlinguist Solutions envisions a world in which 21st century public health and education systems continuously improve to provide engaging learning opportunities so that people feel empowered to make change in their lives at individual, community, and organizational levels. We are committed to clients by leveraging their strengths with our empowerment driven philosophy focused on process improvement and mapping adaptable pathways to their success. 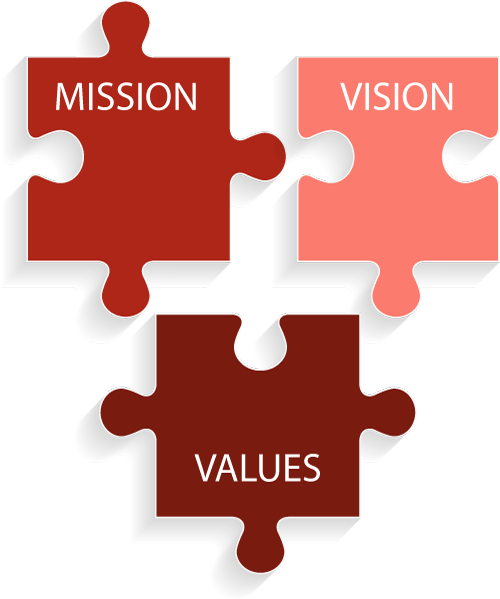 Our core values guide the actions we take, internally with each other and externally with our partners and clients. Integrity: Honesty in all matters. Win-win: We strive to reflect kindness, generosity, and respect in all of our interactions. Cooperative learning: People learn best when they collaborate with others. Even our most expert coaches and consultants have something to learn. Diversity and inclusion: We prioritize and we are mindful of all aspects of diversity, including but not limited to race/ethnicity, culture, religion, gender, sexual orientation, personality types, and thinking styles. Clear and effective communication: We pursue clarity in written and oral communications. High-performance: We incorporate Lean and Agile principles to build self-directed, cross-functional high performing teams that deliver results. Agility: We operate in a Lean and fast way. When things change, and new challenges emerge, we’re ready to respond. We communicate as early and as often as possible, and default to over-communication in all of our interactions. We always look for a better, more effective, and more efficient way to run our operations. Insights is content we create with the most useful information in order to make the world an even more culturally and linguistically better place.